The first, and most fundamental, behavioural trait of a leader is to set a good example for others to follow. No leader can reasonably expect any member of his/her team to behave better than he /she does and so the first, and most fundamental, behavioural trait of a leader is to set a good example for others to follow. 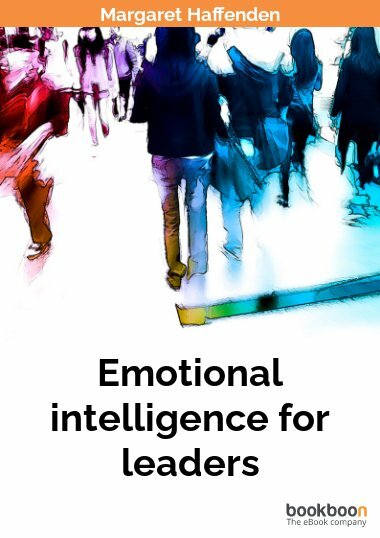 This book explores ten key leadership behaviours and provides practical guidance on how leaders can become more successful by recognising the value of people and by creating a culture and environment in which they can flourish to bring about greater success for the whole team. Anyone can be a leader, but to be a successful leader can be a real challenge. 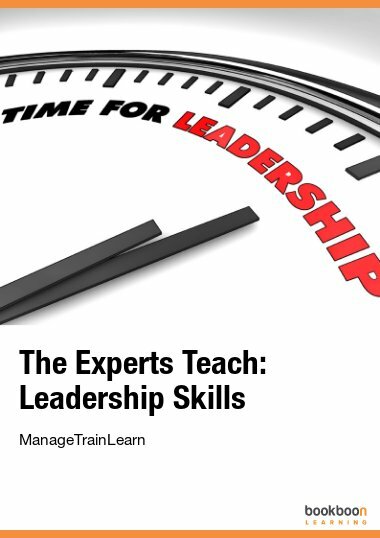 A leader needs to be able to draw on a vast array of skills and attributes and be able to apply them at the right time and in the right way. Above all a leader has to recognise that his/her success will ultimately depend on the people that he/she leads which means creating an environment in which all of these people can flourish. What does a leader need to do to create this environment? 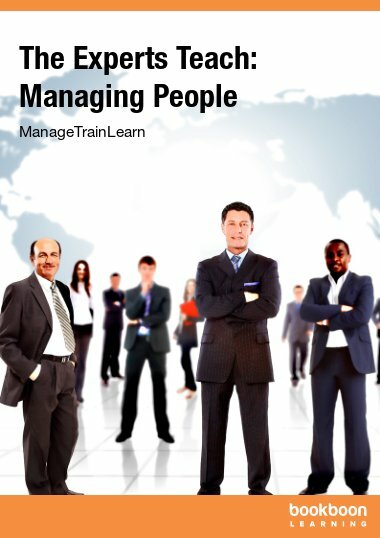 This book suggests that it depends to a great extent on the example set by the leader whose behaviour sets the tone and creates the culture for a team or an organisation. If the leader is not always honest, how can team members be expected to be? If the leader is not committed to the vision, how can team members be expected to be? Put simply, a successful leader has to behave at least as well as he/she asks of everyone he/she purports to lead. People are influenced by example, good and bad, and the example set by any leader will have a significant impact on the long-term success, or otherwise, of their team or organisation. People consciously or subconsciously seek role models to see how they do things and then replicate those behaviours. Leading by example is not exactly rocket science. Many of the behaviours that are covered in this book require little more than behaving as a decent, considerate human being should behave towards others, combined with a clear vision and commitment to do the best that is possible. 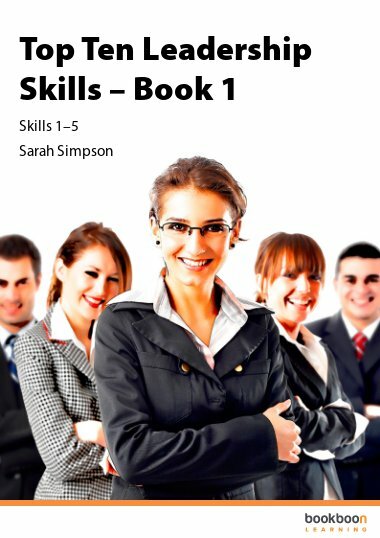 So whether you are a leader of a large organisation employing thousands of people, a children’s sports coach or even a parent, there are ideas in this book that should help you to be more successful at what you do. 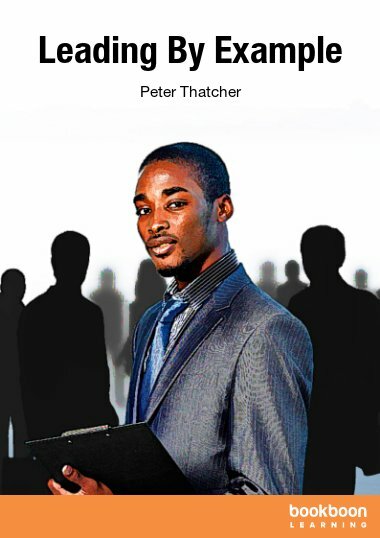 Peter Thatcher, the founder of Aptus Personal Development Consultants, is the author of this publication. Peter has over 25 years experience of training, consulting and coaching in the UK and overseas, providing effective, practical, down-to-earth advice based on his own business experience and the application of relevant management thinking. As a trainer and coach, Peter’s focus is simply to help people do their jobs better by helping them develop their self-confidence and equipping them with the necessary skills and behaviours to up their game. The advice that Peter is able to share with his clients is based on his own leadership and management experience as a company director and running his own training consultancy. Drawing on his many years experience of working as consultant to a wide range of businesses, he is able to offer insights into best practice and to draw on the experiences of others as to what works and what doesn’t. For those who prefer something more personal, experienced personal development coaches offer face-to-face or telephone coaching sessions. 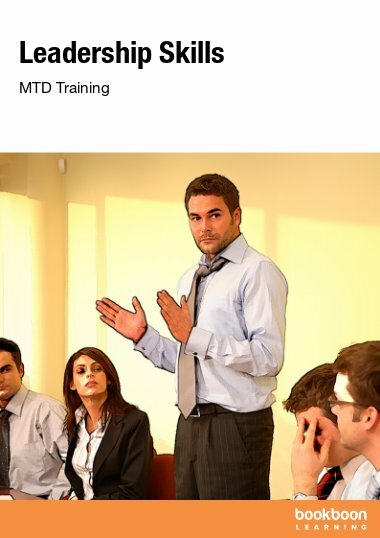 Please visit our website www.aptuspdc.co.uk for further details or contact us by email enquiries@aptuspdc.co.uk. What a wonderful book, thank you to the author and Bookboon, you are really doing a good job. 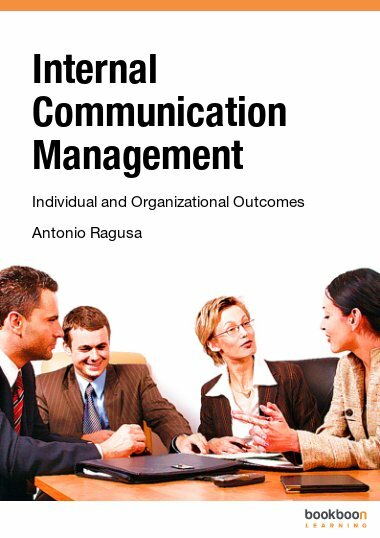 The ebook discussed on how an ideal leader should speak, think, feel and act. Great book.